You can start your city adventure the minute you buy your 247 Dolphin City Pass! 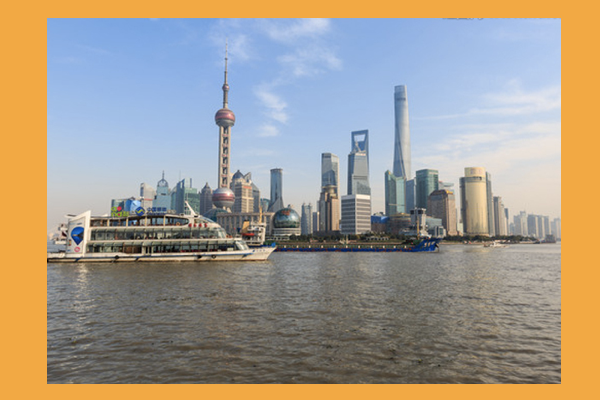 Visit The Oriental Pearl Tower OR The Shanghai Tower all the way up to the 100th floor, cruise down the Huangpu River to check out the bund and Pudong skyline and access to the beautiful Yu Gardens. 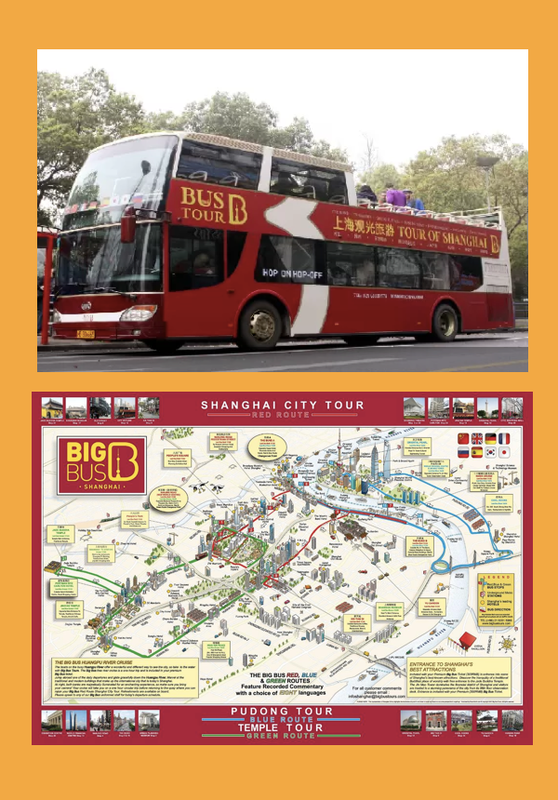 Join the Bus tour(use within 24 hours) OR a city sightseeing bus tour(use within 48 hours) to see Shanghai’s most famous attractions and landmarks. The iconic Shanghai Oriental Pearl TV Tower, standing at an impressive 468 meters high, is the 4th tallest building in Asia and the 6th highest tower in the world. Whizz up to the top for a spectacular view and some great photo ops! NOTE: The 247 Dolphin City Pass allows you access to EITHER the Shanghai Oriental Pearl Tower OR the Shanghai World Financial Center, not both. The Shanghai World Financial Center is a super-tall skyscraper in Pudong. Upon completion in 2007, the 492-meter high skyscraper became one of the tallest buildings in the world and now you can travel all the way to the top! 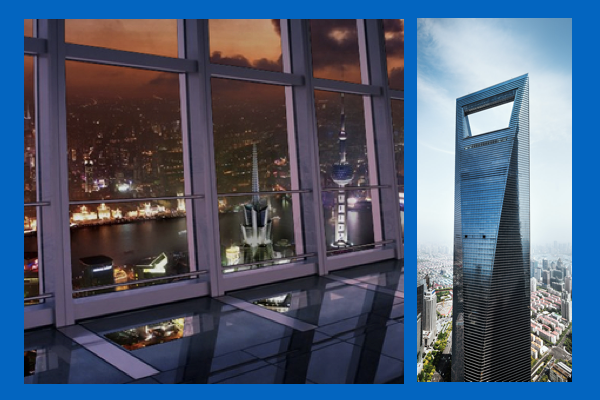 Hop in the elevator and shoot up to the 474 meters high transparent sightseeing room for a panoramic view of both the west and east bank of Huangpu River. This is a view like nothing else you’ve seen before! A cruise down the Huangpu River is a fantastic way to see Shanghai’s amazing colonial architecture and modern skyscrapers. This hour-long boat trip will allow you to see the city from a different point of view, away from the crowds. Catch the boat from a century-old pier and enjoy sightseeing on Huangpu River in all its glory! 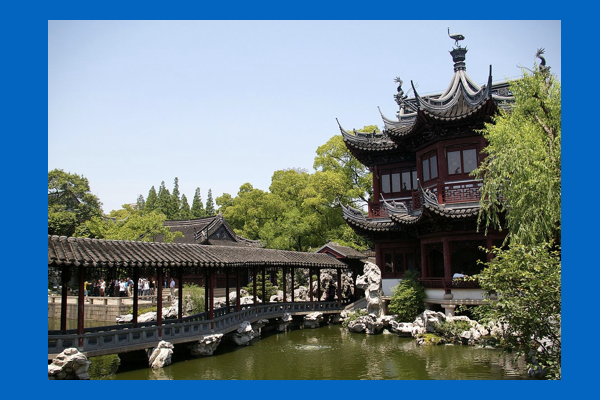 Visit the classical Chinese gardens located beside the City God Temple. Occupying 2 hectares, Yuyuan Garden is a maze of Ming Dynasty pavilions, elaborate rockeries, arched bridges, and ponds full of goldfish, all encircled by a beautiful dragon wall! This is the perfect way to spend an afternoon in Shanghai. Address: 218 Anren Street - Within Yu Garden Commercial Area, North of Jiuqu Bridge and Huxin Pavilion, Yu Garden main entrance ticket office. Hop-on & Hop-off the bus and get to know the thriving metropolis that is Shanghai! On your sightseeing journey, you’ll see some of Shanghai’s most famous attractions and landmarks including Jing’An Temple, Xintiandi, Nanjing Road, People’s Square, Jade Buddha temple & more! NOTE: The Dolphin City Pass only allows you onto EITHER the Bus Tour of Shanghai OR the City Sightseeing Bus Tour. Both tours have several bus lines to choose from. The double-decker bus tour runs across 3 lines in Shanghai. Your bus ticket for this tour is valid for 24 hours from when you first hop onto the bus! 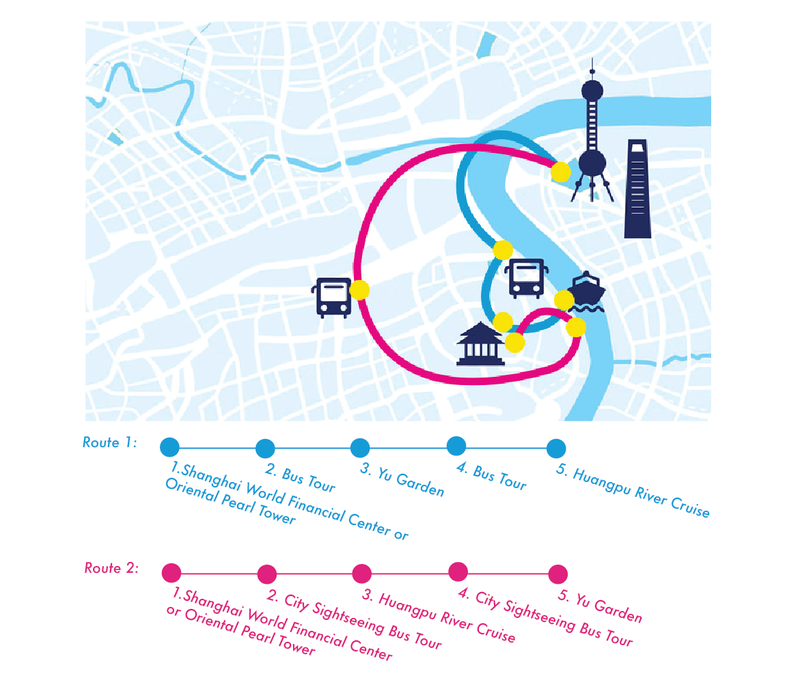 This bus tour runs over 4 lines: the Pudong, Puxi, World Expo & Hongkou lines. The ticket for the bus tour can be used for 48 hours from the moment you hop on the bus. When you purchase a 247 Dolphin City Pass, you’ll receive an SMS and an email, which will include a QR code and important information about the attractions. Please read the messages carefully, and keep your QR code handy to present when you arrive at each attraction. Your pass will be activated when you visit your first attraction and will be valid for 7 days. No partial refunds for attractions/tours not attended by pass holder. As soon as the pass is activated, no refund will be available. If the Huangpu River cruise is out of service due to bad weather or other force majeure factors, please contact us. 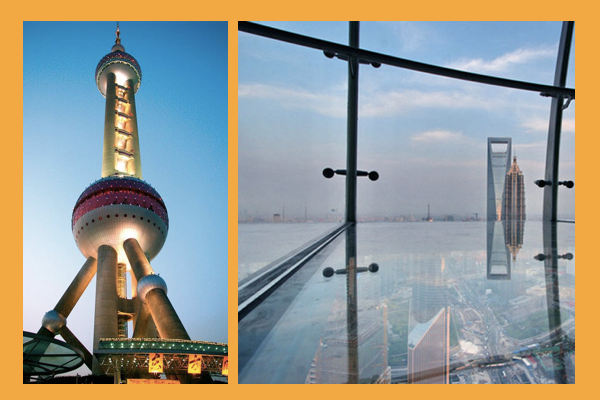 Each pass can be used to visit either the Oriental Pearl Tower or the Shanghai World Financial Center. Both attractions can’t be visited with the same pass. 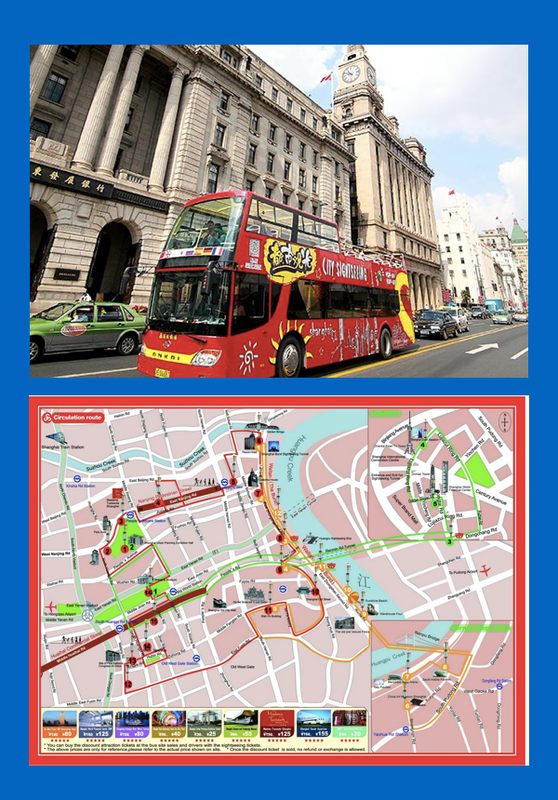 BUS TOURS: Each pass can be used to use either the "Bus Tour of Shanghai" or the "City Sightseeing Bus Tour". Both attractions can’t be visited with the same pass. Contact us for a full refund if your pass has not been activated after one year from date of purchase.